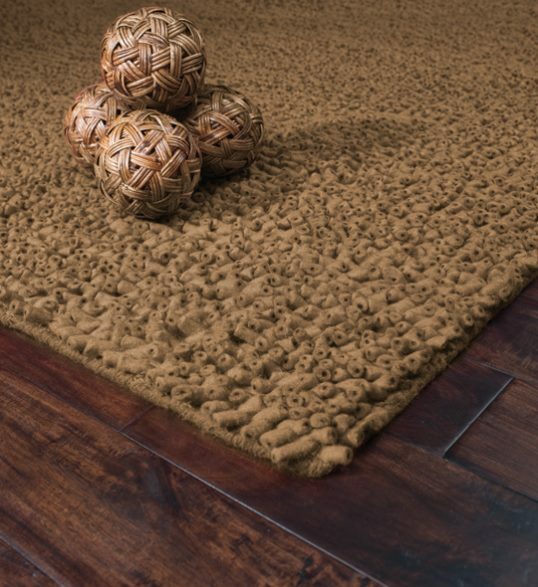 Carpette Multi-Design offers the largest selection of carpeting, from brand names like Stanton and Shaw to various materials like wool rugs, cotton, silk and more. 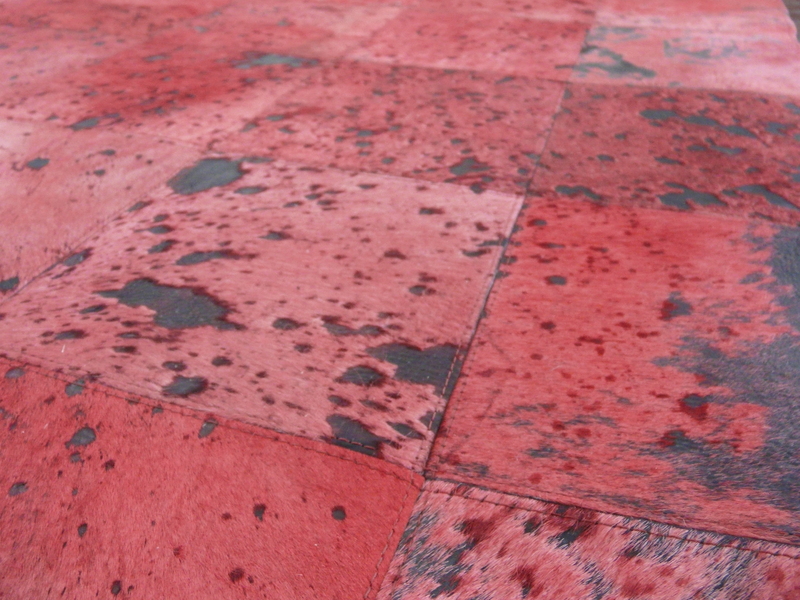 More than an ordinary carpet store, Carpette Multi-Design allows you to bring a touch of personality and comfort to any decor. 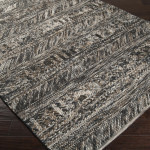 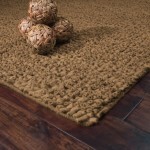 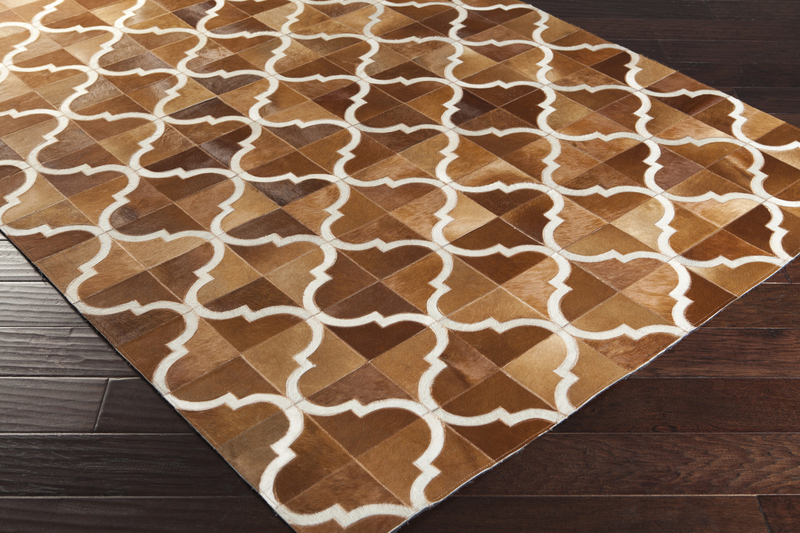 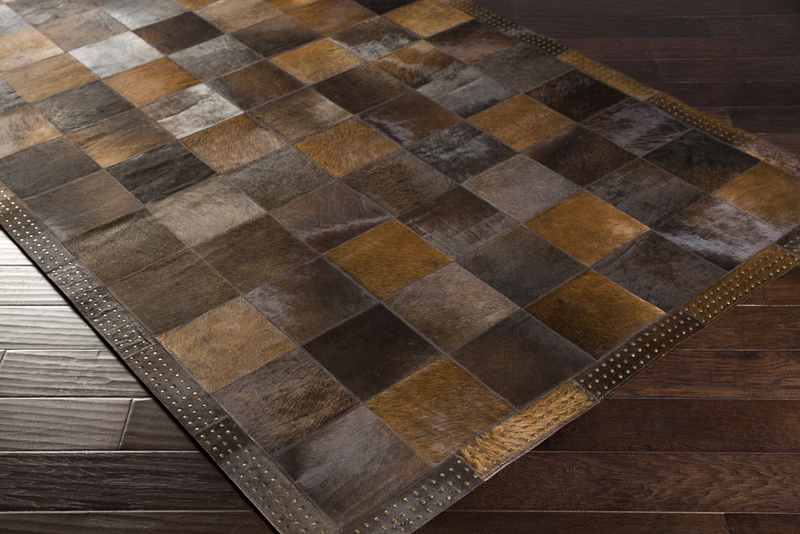 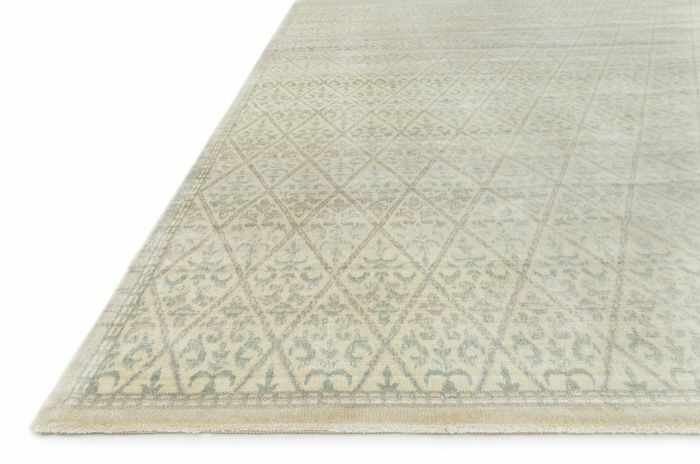 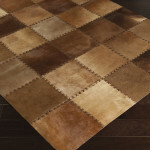 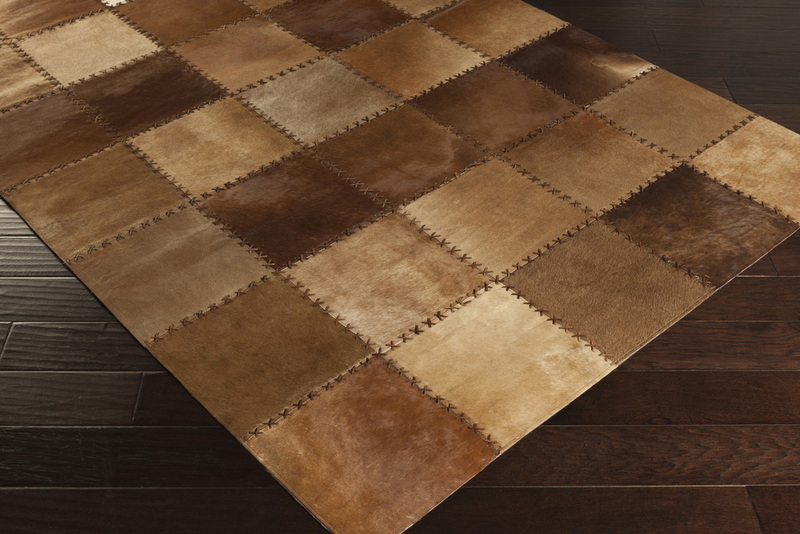 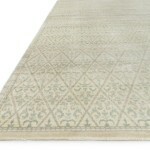 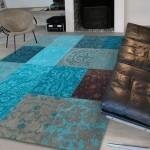 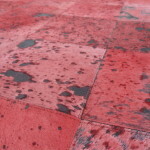 We offer modern area rugs and carpets in a variety of colours and textures. 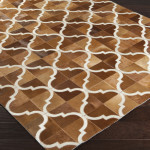 Occasionally, despite our selection of carpets and rugs, clients still can’t find what they’re looking for. 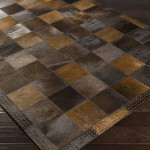 This is where we outshine other Montreal carpet stores. 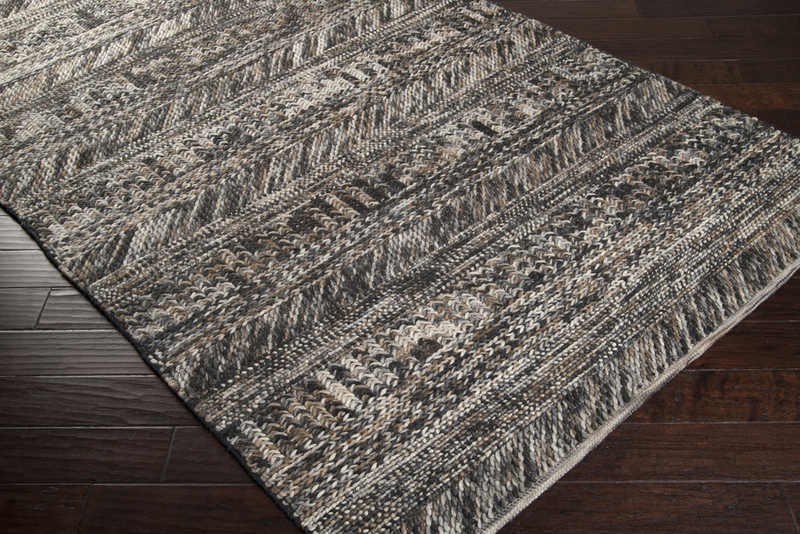 If you can`t find the area rug, carpet runner, stair carpet or modern carpet design that matches your decor and preferences, our team of experts can help you create the rug or carpet that you want. 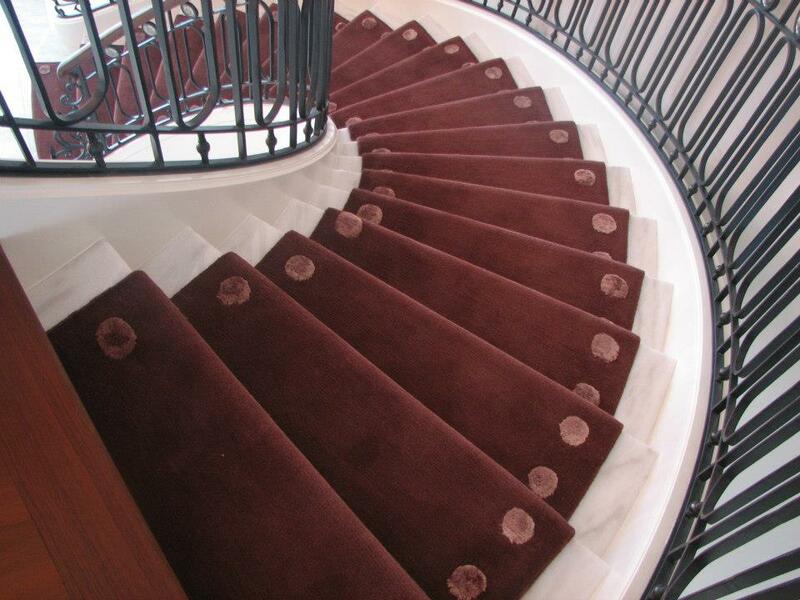 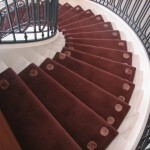 No specifications are too difficult: winding stair cases with several landings, narrow, long or wide hallways or uniquely shaped rooms, our design team will work with you to create the wall to wall carpet, area rug or runner to meet your needs.